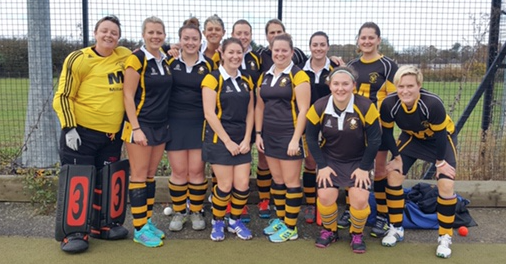 THURROCK Ladies 3s travelled to Brentwood for their last game of the season on Saturday, the frozen pitches that caused the rescheduled date a distant memory in the glorious spring sunshine. THE ladies rallied well this week after last week’s bruising affair. 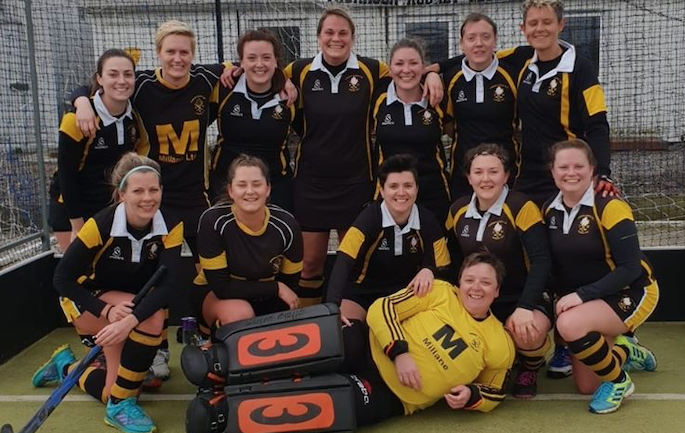 Still without captain and goalkeeper Claire Brosnan, T’s were delighted to have Sally Willet volunteering to stand in goal. WITH only ten men, Thurrock faced a full strength Wapping side and were under heavy pressure from the start, forcing keeper Ryan Jones to make a string of last ditch saves. 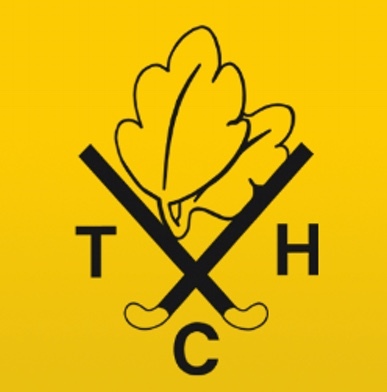 THURROCK came up against a full strength Rochford side who were looking to halt a recent run of poor form. From the start Rochford looked to put the weakened Thurrock defence under pressure. EAST London started strongly in this East Division 8SE game but found it hard to penetrate a resolute Thurrock defence marshalled by Jordan Salmon. Thurrock slowly made progress up the field and gained a series of short corners but were unable to get past the in-form East London keeper and half time came with no score. 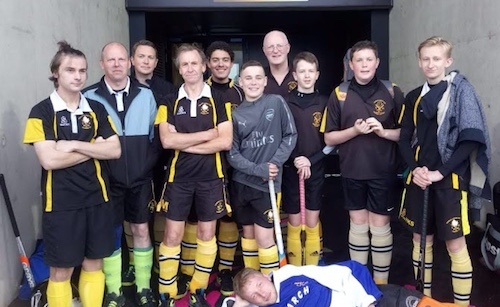 ON Sunday October 14th Thurrock entered The Romford Hangman’s Tournament. 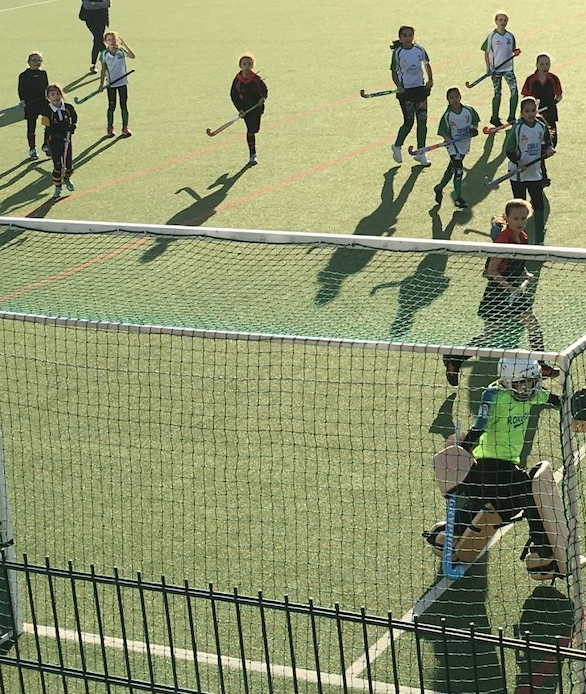 This is a 7 a side tournament played on the once familiar grass pitch which has now been superceded by astroturf. 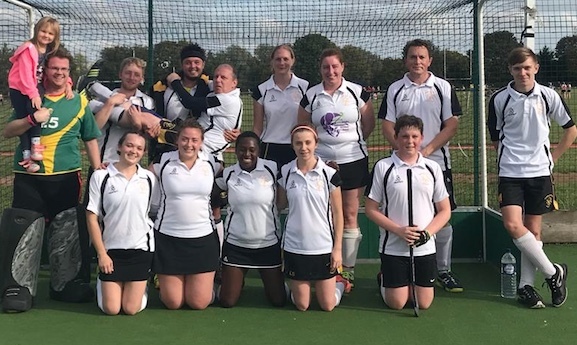 THURROCK started their new venture as a mixed team led by captain Fay Tuffee by visiting Upminster for their first league match. A positive move for the club with plenty of players turning out for the first match. 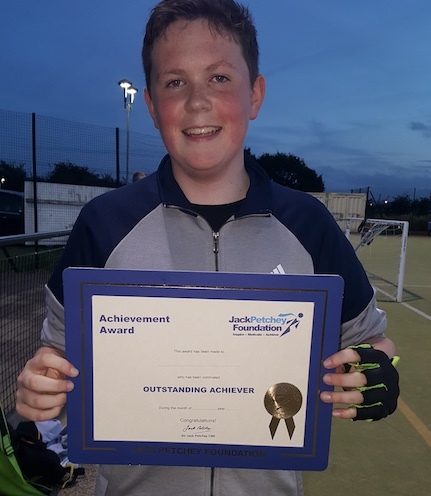 THURROCK Hockey Club’s latest Jack Petchey Achievement Award recipient is Ben Clark. 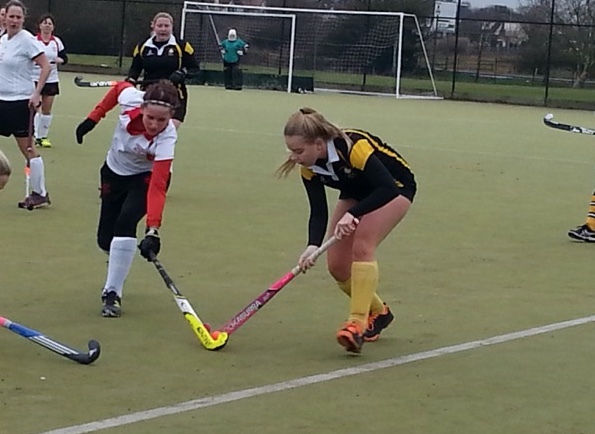 THURROCK Ladies 1s had a double header this weekend. Two 11am pushbacks on Saturday and Sunday. 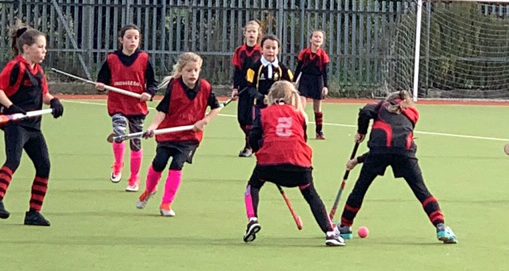 Thurrock played Braintree on Saturday morning and from the outset Thurrock were playing some strong hockey with plenty of passing between them. 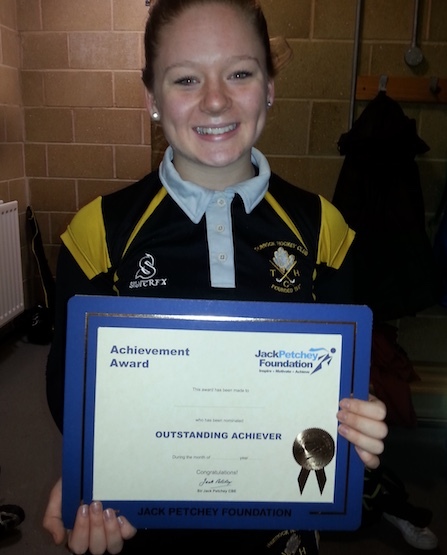 FOURTEEN-year-old Lucy Cowman was presented with the Jack Petchey Achievement Award before her match on Saturday.